Complete editorial and production service, from sourcing and providing content to sending to print or uploading to web. Work turned around quickly. Same day, overnight or weekend/bank holiday service available. I am experienced in editing for readers and authors whose first language is not English, in areas such as peer-reviewed scientific journals, public information and advice, and international commodities trading. My clients include professional, B2B and consumer publications. While I specialise in healthcare and life sciences, including peer-reviewed journals, I cover other areas, including construction, architecture, trade unions and finance, and am flexible and eager to learn. Life science magazines I have worked on include British Journal of Nursing, Nursing Times, European Cardiology Review, Arrhythmia & Electrophysiology Review, Interventional Cardiology Review, Cardiac Failure Review, British Journal of Cardiac Nursing, Journal of Kidney Care, British Journal of Neuroscience Nursing, British Journal of Mental Health Nursing, Journal of Aesthetic Nursing, Dental Nursing, the International Journal of Ophthalmic Practice, British Journal of Community Nursing, Journal of Wound Care, Nursing & Residential Care, International Journal of Therapy and Rehabilitation, Journal of Paramedic Practice, Practice Nurse, Veterinary Nursing, Companion Animal, Livestock and several Nature titles including British Dental Journal, Nature Cell Biology, Nature Reviews Cardiology, Nature Cell Biology and Nature Reviews Rheumatology. Most of these contain peer reviewed research papers (see below) as well as news and features. I am production editor for Community Living, a magazine about learning disabilities, which involves editing text from a range of contributors, supplying, sourcing and editing images, and sending the final publication to press. 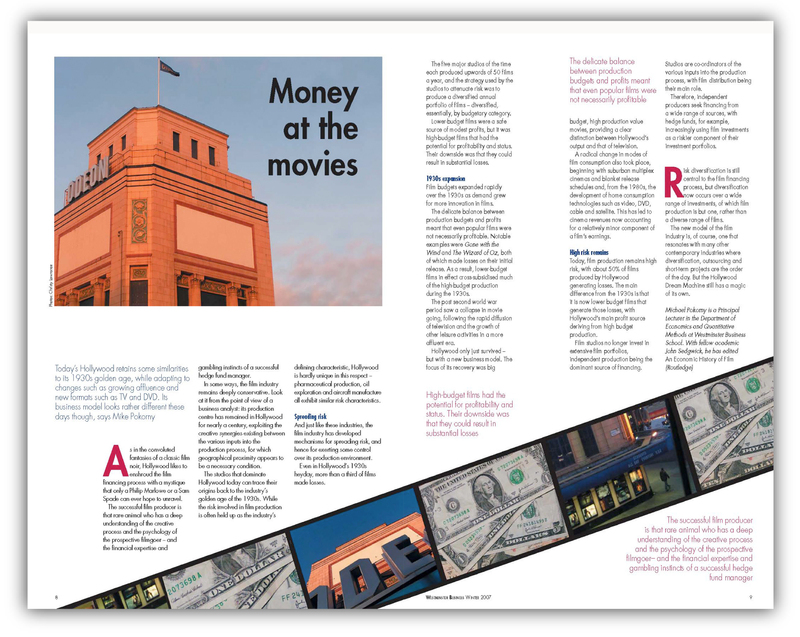 Financial publications I have worked on include Public Finance and Investors Chronicle. I have also worked on the finance pages of several B2B titles. 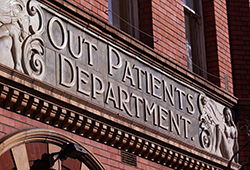 Other publications worked on include Building, Building Design, Local Government Chronicle, Recruiter, Estates Gazette, Drapers, Retail Week, Metal Bulletin, Housing Today and Health Service Journal. For trade unions, I have worked on The Journalist and Stage, Screen and Radio; I previously edited a National Union of Journalists branch newsletter. 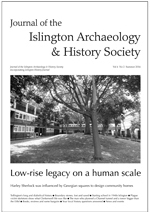 I edited the Journal of the Islington Archaeology & History Society from 2011 to 2018 (opens in a new window). I prepare peer-reviewed papers, editorials and commentaries for a range of life science journals. This involves editing copy for clarity and style, writing abstracts and key points, checking and formatting references, cutting text to fit and liaising with authors over questions, clarifications and rewrites. This work also includes laying out pages in InDesign, drawing tables and charts, picture research and editing, preflight, art check and sending to print and uploading to websites. I produce standalone publications, liaising with contributors, sponsors and others, managing workflow, monitoring progress and keeping clients updated. I have written, edited and produced supplements, directories and awards brochures for many clients, including some of those listed above. 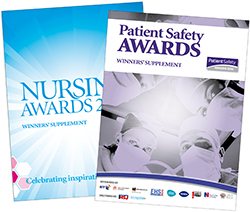 These have included: EG Retail and EG Residential supplements for Estates Gazette; Nursing Times Awards and Patient Safety supplements (covers reproduced with permission) for Nursing Times; Health Service Journal supplements on procurement and contracting, as well as on clinical matters such as infection control and pain; and the Recruiter Hot 100. I have worked on professional and consumer legal books, ranging from the Estates Gazette Law Reports and Planning Law Reports to advice for the general public. I've also worked on publications for local authorities, commercial companies companies, universities and further education colleges, and small and large voluntary sector organisations. More information is available at Public Relations. Publications and pages can be downloaded below. Most of the publications I work on are subject to copyright restrictions and involve numerous contributors so are not available. I edit this quarterly consumer journal, which includes news, features, listings and publications. I commission articles, write news and features, provide and edit pictures, design pages and prepare for print and web. I relaunched it with a redesign and retendered for print. 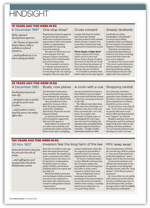 I prepared the Hindsight pages, which covered stories from several decades ago. I chose two to four stories from each year and edited them to fit, keeping to a similar style as the original. I've also worked on the rest of the magazine, as well as its website and associated law books. 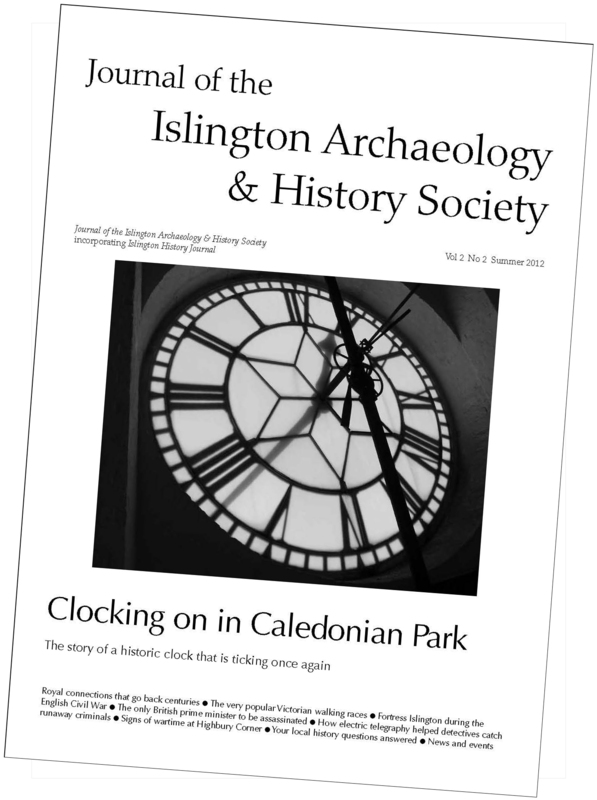 Click on the dates and stories below to read – these pdfs will open in a new window.